My first deep sky target with my new Moravian cooled G2-1600 CCD camera. This wonderful globular cluster is NGC 5272 (Messier 3) has a bright core with a diameter of about 6 arcminutes and spans a total of 12 arcminutes. 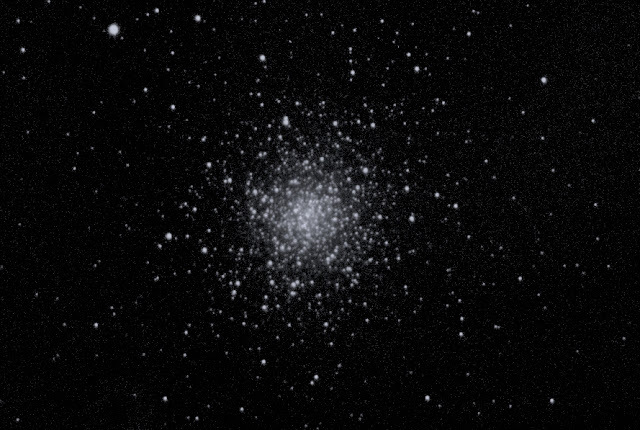 It is one of the finest globular clusters in the northern hemisphere and is also one of my favourite visual observation targets. 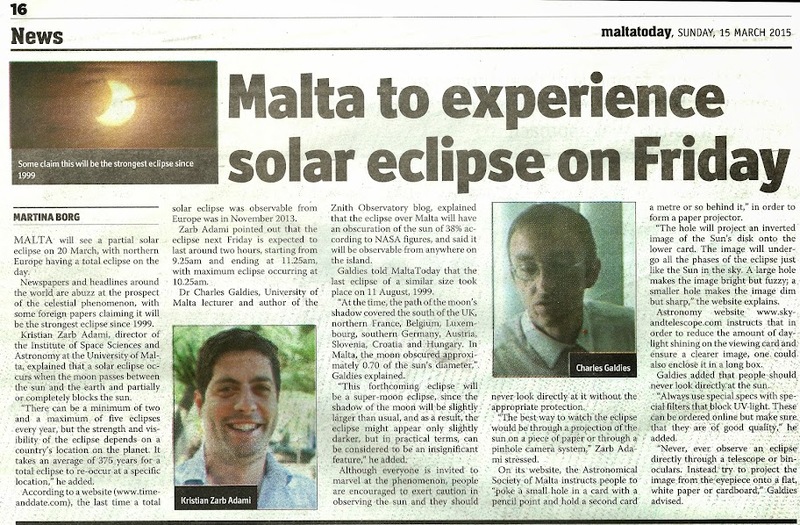 Welcome to Znith Astronomy Observatory located in Malta. 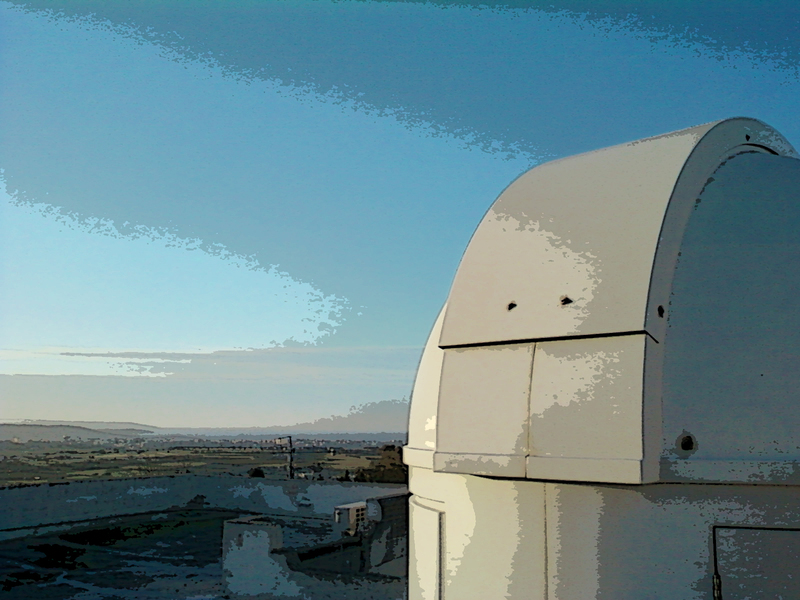 I use this blog to document the natural beauty of our universe as seen from my observatory. 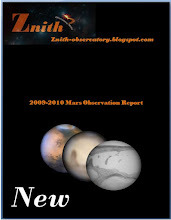 I hope this site will be a source of inspiration for you to reach closer to the wonders of the universe. Clear skies! "Imagination will often carry us to worlds that never were, but without it we go nowhere"
Copyright: Charles Galdies (2019). Awesome Inc. theme. Theme images by sololos. Powered by Blogger.